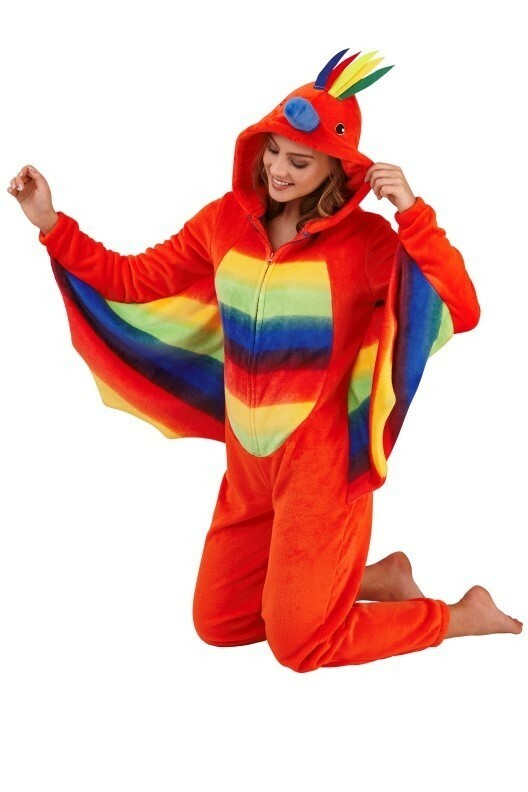 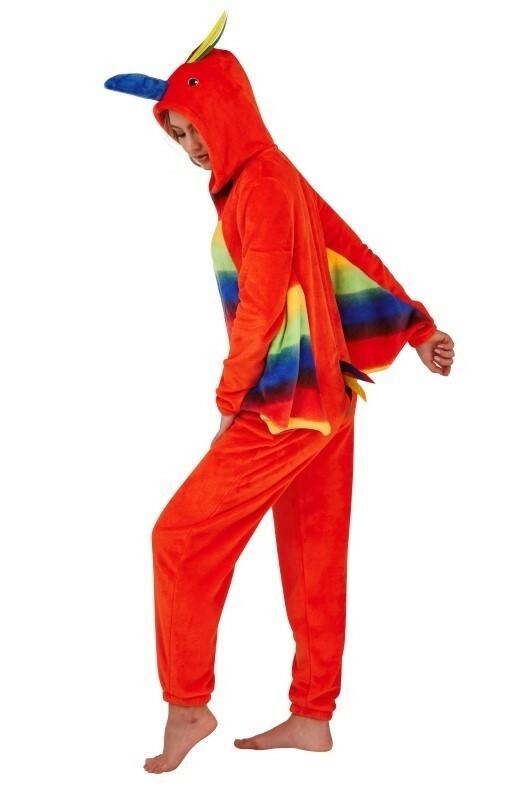 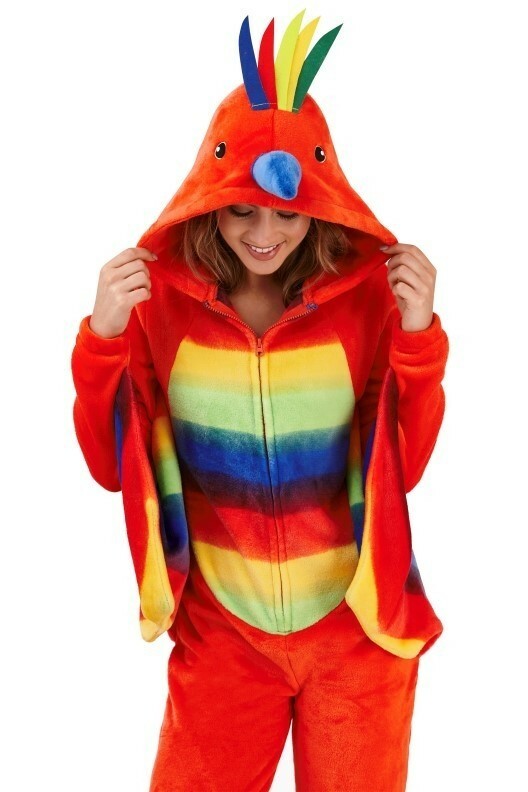 Ladies nightwear 3D novelty rainbow parrot hooded all in one. 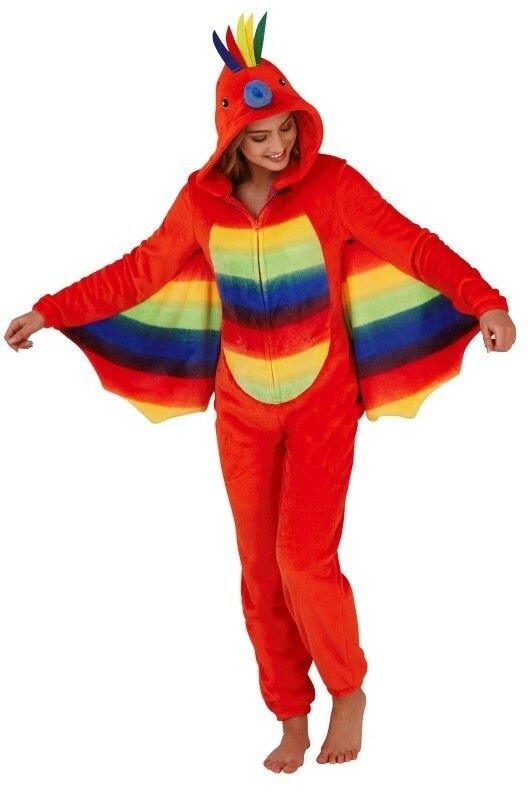 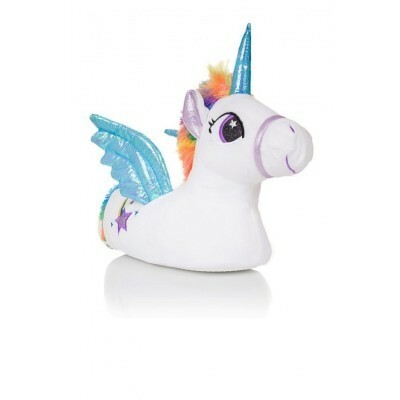 Featuring all over rainbow design and parrot detail on the hood and attached arms to make wings - zip front. 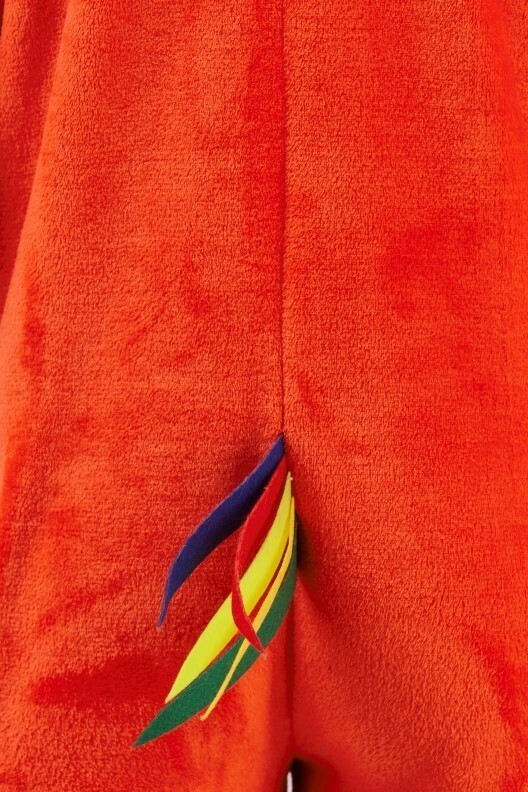 Made from flannel fleece. 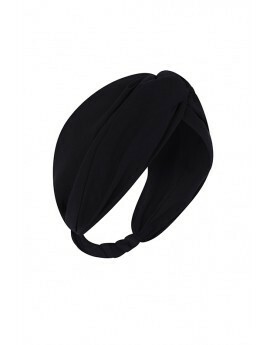 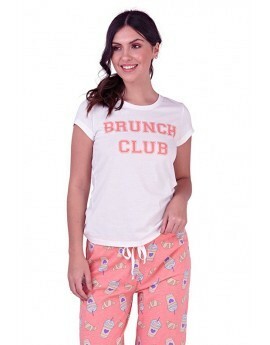 Super cute and cosy!